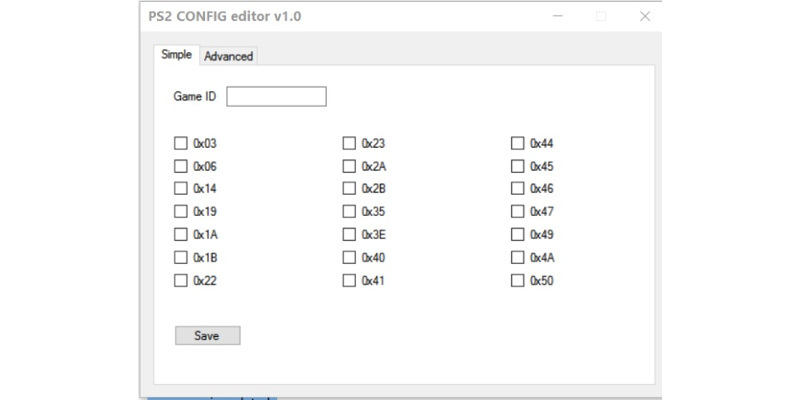 Following developer Zar' s recent release of ManaGunz (a very useful ps3 homebrew/backup manager), the dev has a new release with PS2 CONFIG Editor that will write CONFIG files for your PS2 Games on PS3 CFW. 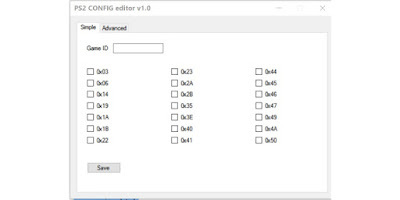 These config flags can improve game compatibility on some titles as they have been proven to do so in the past, this tool is still in the early stages but this tool is a welcome sight for the community. For now, it only write CONFIG files perhaps later i'll add the possibility to read one.